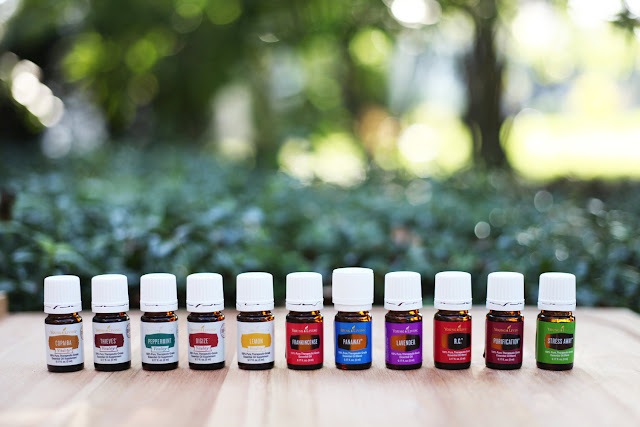 So excited to kick off our first educational post on essential oils and what they are! We'll be doing a lot more of these and incorporating DIYs, recipes, tips and tricks and a general guide on how to go harsh chemical free in your homes. I started using essential oils about 2 years ago in an effort to find an alternative to the products we were using for our kids. My mindset was focused on treating illness rather than getting ahead of it by staying above the wellness line. Since then, I've used essential oils to completely replace my cleaners, candles, skincare regimen, and I focus on prevention by supporting my immune system. So first, what are oils? They're the most vital and powerful part of plants. They're distilled from shrubs, bushes, flowers, trees, rinds, resins and herbs. Oils consist of over 100 different natural, organic compounds. In humans, they provide support for every system in the body: skeletal, muscular, circulatory, endocrine, hormones, respiratory and immune system. They support brain health and a healthy weight. They're used extensively for emotions and for spiritual support. An oil in a diffuser can soothe a child's tough day at school and provide a calming effect after a crazy stressful day at work. Oils in sea salt make an incredible salt scrub. They can be used as an alternative to toxic cleaning chemicals (I've done this and it's amazing!) -- you can literally start swapping out every single chemical cleaning toxin in your home to live a purer lifestyle and you can do it without spending a ton of money! HOW do you use them?? In most cases, you just rub it topically into the skin. 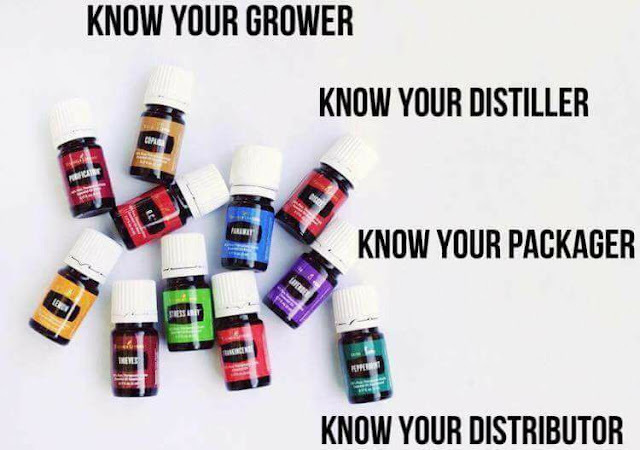 There are three main ways to get oils into your system: topically, diffusing them, and then ingesting/cooking with them! Topically - you can put a drop right on your skin OR use a carrier oil which basically just slows down the absorption rate and spreads out the oil to make it go further. (I always dilute oils before using them on the boys because their bodies are more permeable and absorb the oils faster). Some oils are phototoxic (citrus oils), so don't put them on your skin if you plan to be out in the sun for a while. The compounds react with the UV rays from the sun! Diffusing - You'll need an oil diffuser which looks a lot like a humidifier. The oils sit on top of the water and the diffuser emits a cool mist through ultrasonic vibrations and the oil particles ride on those water molecules through the air. You can also just straight up inhale an oil from the bottle haha. It's one of the most effective ways to get oils into your system because it doesn't have to pass through the digestive system. Ingestion - some people do, some people don't. I put a drop of lemon in an entire pitcher of water and it lasts me all day. I put a drop of peppermint under my tongue when my digestive system needs help. I put a drop of lavender in a pitcher of lemonade! You can get veggie capsules from the health food store and put a drop or two of an oil in, fill it with carrier oil and take it as a dietary supplement. Young Living also sells a ton of really awesome supplements that we take. They reach your heart, liver and thyroid in three seconds when inhaled, they were found in the bloodstream in 26 seconds when applied topically. It takes 3-6 hours in a normal healthy body for oils to be expelled. GRADE D- called "floral water" which is aromatic only and is usually a byproduct of Grade A distillation. After all the oil is pulled out, the leftover trash water is sold to companies which fill 5% of the bottle with this leftover floral water, fill the rest with carrier oil and synthetics, and label it "pure" because the FDA allows for that. Grade A is the only true pure oil. Grade D would be like walking to the fridge, taking a glass of orange juice and diluting it 95% before you drank it! You wouldn't have the full benefits of the orange juice. That's why you want Grade A oils. Before you purchase, check to see if the company grows their own plants,owns their own fields, and controls the entire process from seed to seal - from the fam to the sealed bottle. Pesticides, pollution, previously farmed land...all of it can affect the quality of an oil. Young Living's oils are Grade A. I never understand why people go the extra mile to use oils to get AWAY from chemicals and then use an oil laden with chemicals haha. It's kind of crazy how much work it takes to product a bottle of oils haha. 60 thousand rose blossoms provide an ounce of rose oil! Lavender is abundant - 220 pounds will provide 7 pounds of oil. Jasmine flowers must be picked by hand before the sun becomes hot on the very first day they open, which makes it one of the most expensive oils in the world. It takes 8 million hand-picked blossoms to produce 2.2 pounds of oil. A sandalwood tree has to be 30 years old and 30 feet high before it can be used for distillation. SO crazy. But a little goes a long way. Most oils are $10-$30 a bottle. A 5 ml bottle contains about 90 drops and a 15 ml bottle contains about 250 drops. Each application is 1 to 3 drops, meaning even a small bottle will get you 45 to 90 applications. Young Living makes a cleaner that's made of plants (Thieves cleaner) and costs you about $1.50 a bottle to make. You can't even get that in the organic section of the grocery store. It replaces multipurpose cleaner, glass cleaner, etc. The organic versions of the ones you find in stores can run like $4 to $5 a bottle so it's awesome! So what’s the best way to start using oils? 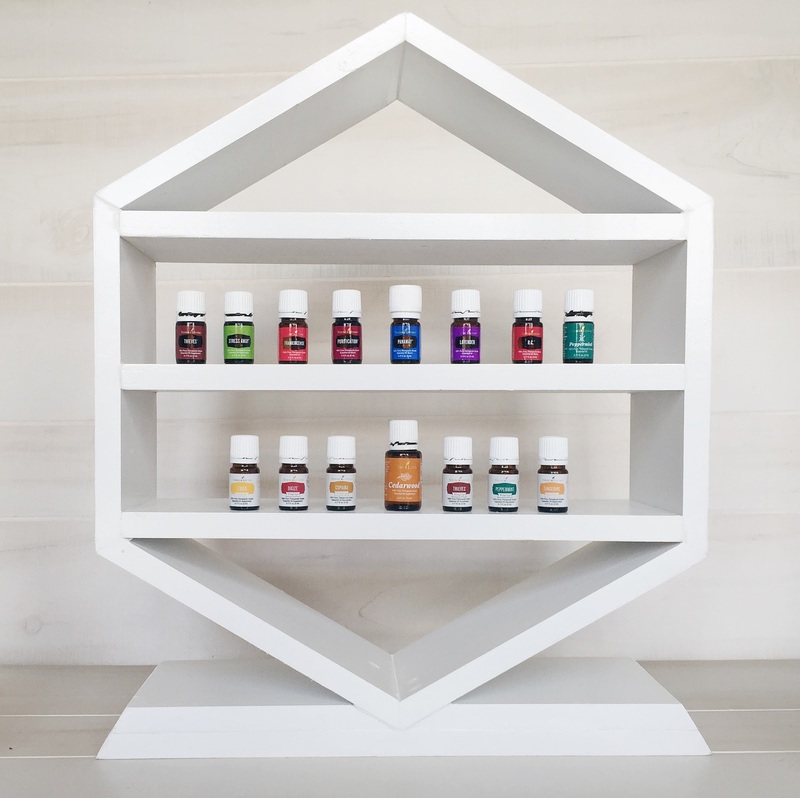 Rather than picking an oil here and there, Young Living has made it easy and bundled the most-loved oils and blends for you to start off with. You get 11 oils, a diffuser, wholesale pricing and support from me and a community called Floral & Pine. We will support and encourage you when you get started with oils and answer any questions you have! The starter kit is the only thing on the Young Living website that is half off! $160 for all of that wellness & if you break it down, the cost of oils alone is just $70, cheaper than you can get them in the grocery store!! LAVENDER - GREAT for sleep! Love it in lemonade and my bath! PURIFICATION - perfect odor eliminator! It's great for skin too and for repelling bugs THIEVES - helps support healthy immune/overall system. SO good in hot water with honey STRESS AWAY - one of the top emotion oils. CALMING! PANAWAY - apply after exercise for sore muscles or inflammation/sore neck or back COPAIBA - promotes overall wellness. Supports nearly every body system! DIGIZE - Top oil for digestive support! So great when you aren't feeling well. R.C. - BEST respiratory oil. Diffuse or rub on chest!!! It's not about treating disease it's about staying ahead of it by educating yourself and switching out what you have in your home. We're slathering hundreds of chemicals on our face even before breakfast! And we wonder why we are tired, have hormone issues and breathing issues...constant chemical exhaustion. Can you live a completely toxic-free life? No, but you can limit your exposure starting today. Take control of your laundry soap, your dish soap, your cleaning supplies. The starter kit literally has 10,000 uses from cleaning your home to emotional support to personal care products like toothpaste and shampoo. 2. enroll in essential rewards (optional but it's how we replaced all of our chemical cleaners and SAVED money). 4. I'll get an email and then add you to our private Facebook group, Floral and Pine! Thank you so much for giving me your time and listening to me talk about oils! I'm here to educate you and support you, but you have to make the decision to change your lifestyle. So excited for you guys to get started because in a years time you're going to look back and see so many changes in your health and your wellness....and in your home! !